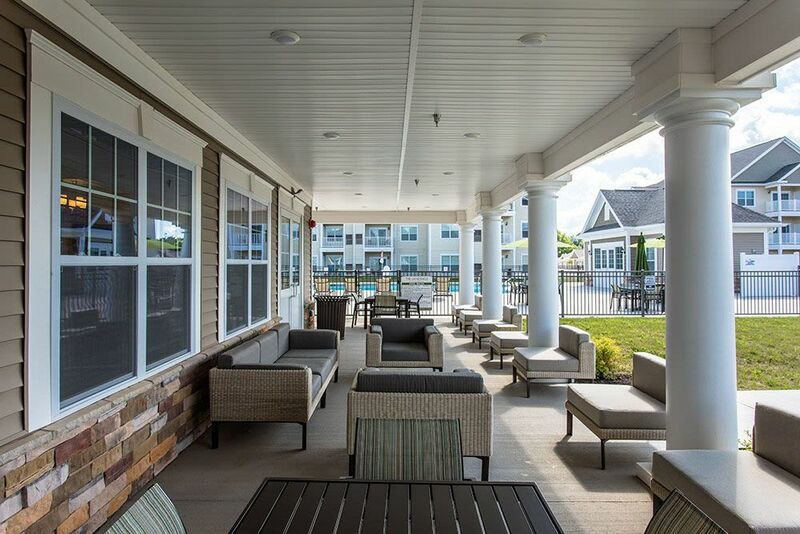 Home to spacious floor plans and a picturesque setting, The Landings at Meadowood’s one, two, and three-bedroom luxury apartments for rent in Baldwinsville, NY are designed to help you live your best life. 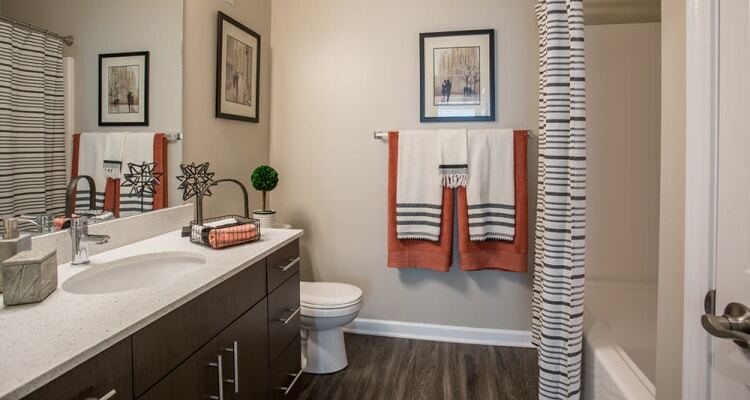 Stylishly appointed, The Landings at Meadowood apartments boast modern features and quality finishes. Aspiring chefs will delight in our fully equipped gourmet kitchens with quartz countertops. No matter the recipe or challenge, your new kitchen is ready! 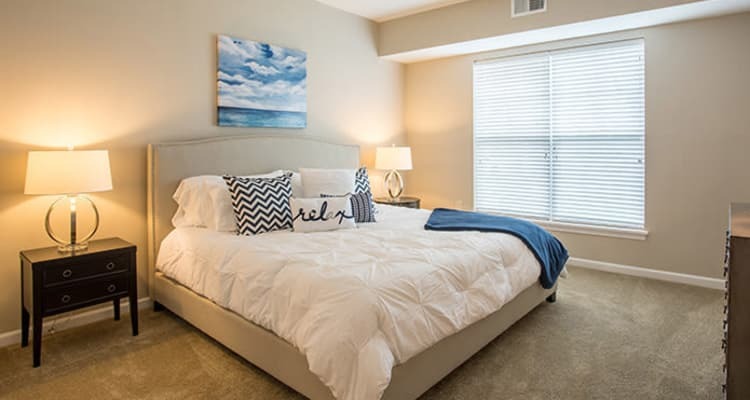 The Landings at Meadowood apartments also feature a full-size, in-home washer and dryer, private patio or balcony, and expansive living quarters. The Landings at Meadowood boasts resort-style amenities designed for comfort. 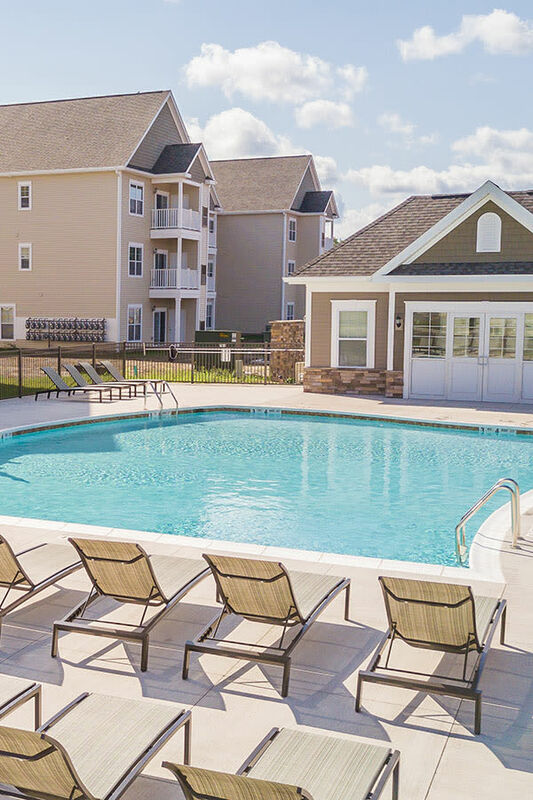 Enjoy an afternoon lounging poolside in our community cabana then head to the gathering room in our community center to engage with fellow residents or pick up a book from the resident library. Need to work out the day’s stresses? The Landings at Meadowood features a private, 24-hour fitness center. The Landings at Meadowood is here for you. Let us take care of you and your needs. Schedule a tour with our leasing office to learn more.